Willow Creek TREASURE! 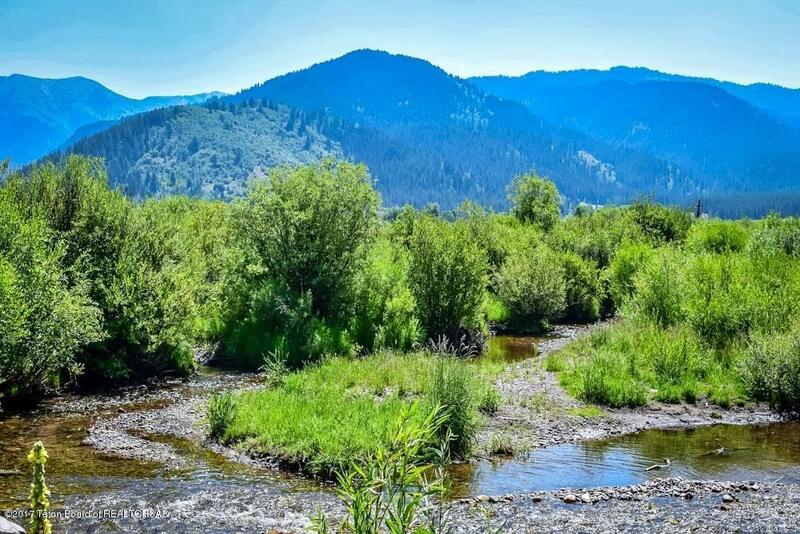 Live water, forest access and privacy are just a few of the features that this 40 acre parcel offers. 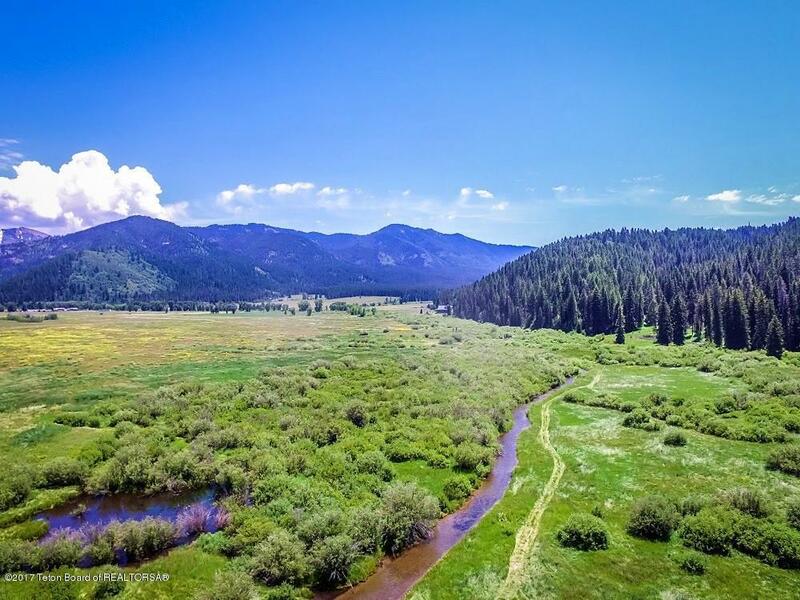 Under one mile from the county road but perfectly secluded; open space to the north, canyon view to the west, forest to the south and Wyoming Range views to the east. Willow Creek runs the length of the property from east to west and a canal runs the length from south to north with a glorious fishing hole at the junction. 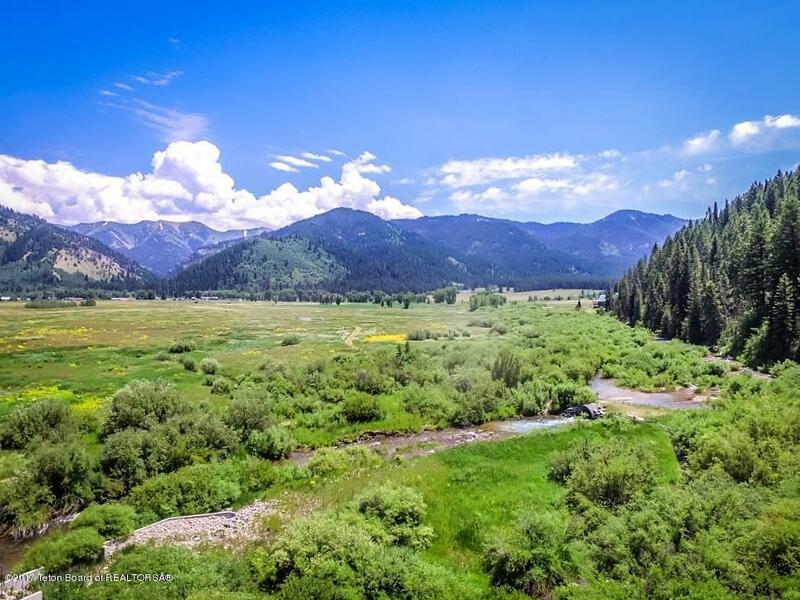 Take your choice of an elevated and timbered building site or the serene and picturesque meadow below. 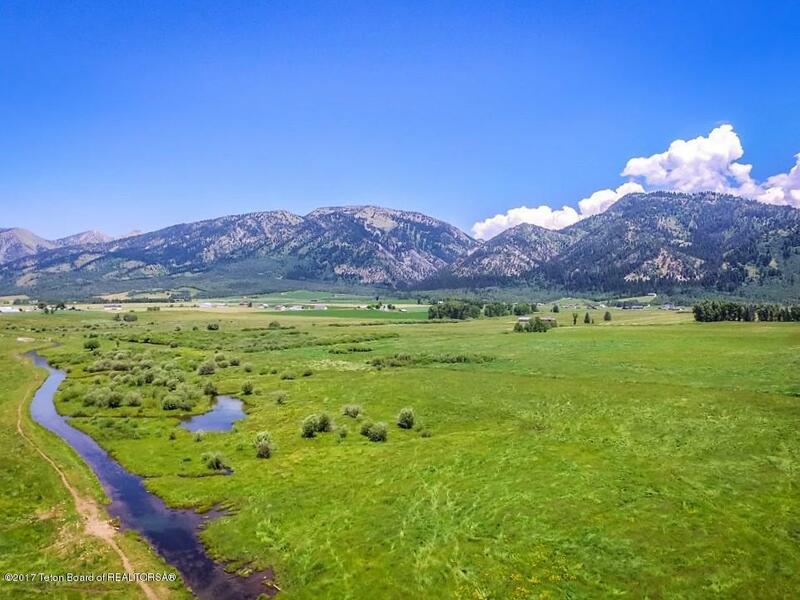 Endless recreational activities are at your fingertips - bring your horses, your fishing and hunting gear, your atvs, snowmobiles and toys and start planning your dream home on this exceptional piece of ground.